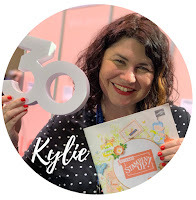 Kylie Bertucci Independent Demonstrator Australia: One HUGE mistake many card makers are doing! 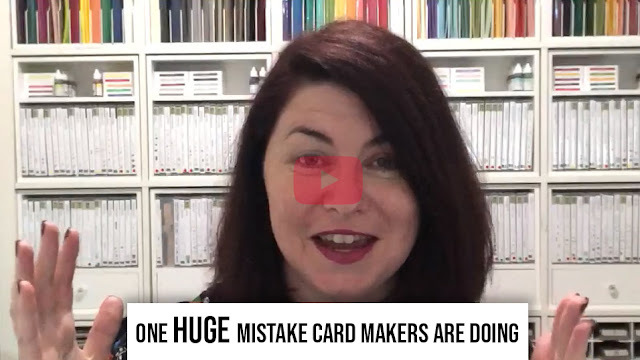 One HUGE mistake many card makers are doing! In the past few months I have discovered something BIG. 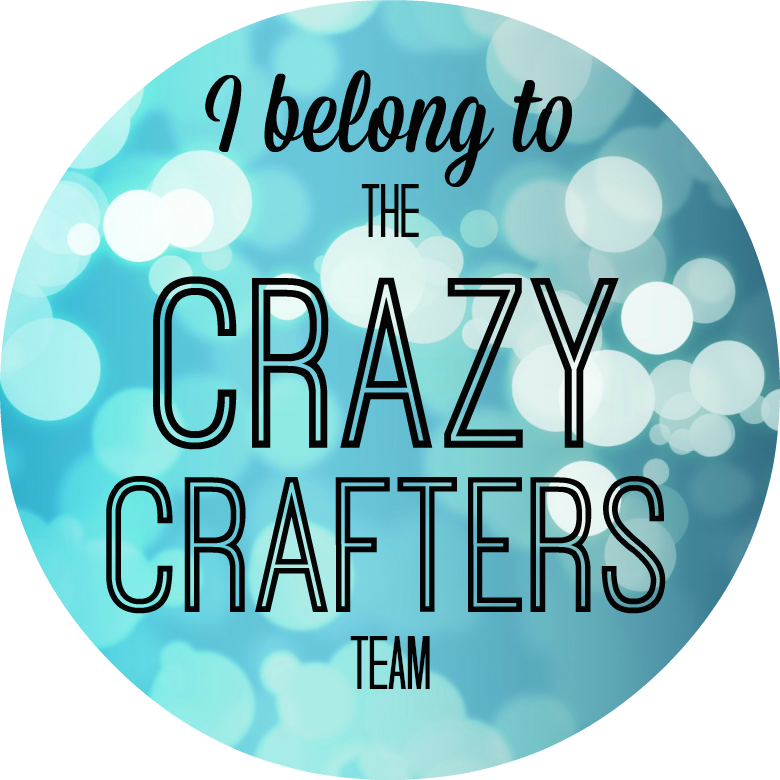 Like really big and so IMPORTANT to all card makers WORLD WIDE. I have come to the realisation that many of us are cutting our card bases the WRONG SIZE!! GAAAAAAA. This means TWO DIFFERENT sized card bases - which means two different sized cards! Also this means different measurements, layers and this means MASS CONFUSION. How do you know what size YOU should be cutting your paper in your country and in the measurements you like to use? I have done some research and now understand that there are THREE different types of measurements that are used Globally. Rest of the world - A4 Cardstock with Metric AND/OR A4 Cardstock with Inches. As you can see - this has the major potential for confusion and also people cutting their cardstock the wrong way for their area. Here is a video that I have made to help you understand what I have done to solve this issue GLOBALLY. Here is my solution for you to save you TIME, FRUSTRATION and give you amazing ideas in your card making. The Card Templates come in THREE sizes. Make sure you choose the right one for you! Each layer comes in colours for you to easily identify the different layers - plus you know what the co-ordinating measurements are in different regions! 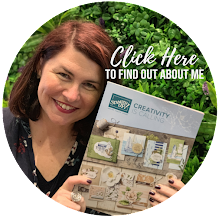 This is going to help you, a friend, new customers or even team members to feel more confident when they are creating and take the guess work out of crafting. Being able to understand that there are different measurements used around the world helps our new ones to see what measurements are correct for them in their region. THIS IS SO IMPORTANT! 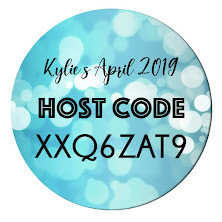 If you have any questions about my Card Templates or want to reach out and say hi - please contact me! I love hearing from my readers. 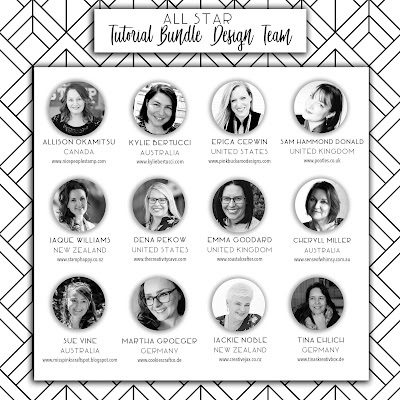 If you know anyone that would benefit from these card templates - please feel free to share this with them.